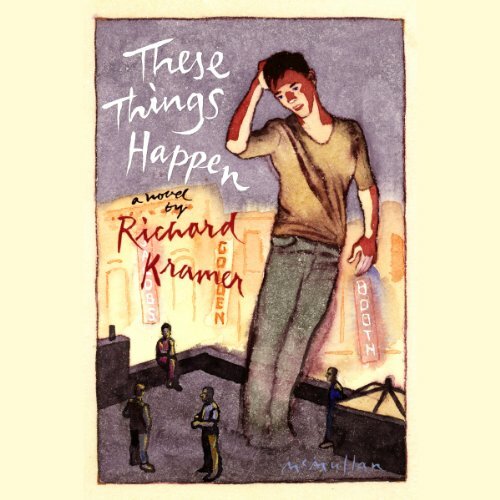 Showing results by author "Richard Kramer"
A domestic story told in numerous original and endearing voices. The story opens with Wesley, a tenth grader, and involves his two sets of parents (the mom and her second husband, a very thoughtful doctor; and the father who has become a major gay lawyer/activist and his fabulous "significant other" who owns a restaurant). Wesley is a fabulous kid, whose equally fabulous best friend Theo has just won a big school election and simultaneously surprises everyone in his life by announcing that he is gay.